Wednesday September 5, 2018 - Migori County Governor, Okoth Obado, has finally spoken about the murder of a University of Rongo girl, Sharon Otieno, who was found murdered in Kodero Forest on Wednesday. 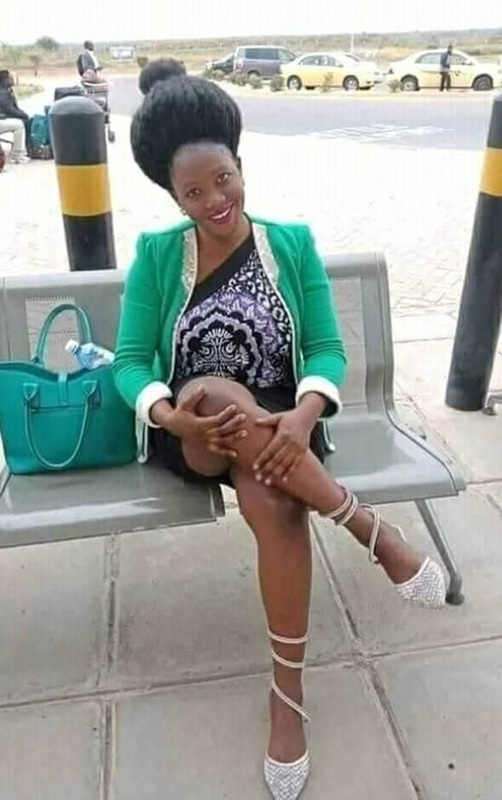 Sharon Otieno, 26, was abducted on Monday together with Nation Media journalist Barrack Oduor by people believed to be from Governor’s Obado’s office. Oduor escaped from the ordeal and he is currently recuperating at Aga Khan Hospital, Kisumu. Sharon was unable to escape because she was heavily pregnant and she was eventually sent to her maker by the abductors. Impeccable sources say the killers of Sharon were hired by Governor Obado. He wanted to silence Sharon because she was claiming that it is the Governor who impregnated her. However, a statement from Governor Obado’s office on Wednesday warned Kenyans against dragging his name into the abduction and murder of Sharon Otieno. “Let police do the investigations and take necessary actions,” Obado’s Press Secretary, Nicholas Anyuor, said.